According to the American Trucking Associations (ATA), it is estimated that the there is a shortage of 30,000 truck drivers in the U.S. There are many factors contributing to the loss of drivers including retirement of former drivers, small owner/operator trucking companies being forced out of business, increased monitoring and reporting, stricter regulations for CSA (Compliance, Safety, Accountability), and the lifestyle in general. When an owner/operator is forced out of business by the rising cost of maintenance and operations, they can either walk away from the trucker life or join with a larger company. When joining with a larger company, they will most likely be paid lesser wages for hauling. Also, drivers complain about the pressure put on them by carriers to violate federal rules. Fortunately, most drivers are concerned about the well-being of themselves and others on the roadway. Not to mention, the new drivers that are replacing the retirees are leasing equipment that eventually they can no longer afford and they, too are being forced out of the trucking industry. Due to the CSA that went into effect in December of 2010, many drivers have been forced out of the trucking industry due to non-compliance to regulations. Drivers must meet safety, performance and licensing standards that previously went neglected. It is hard to draw in an employee who will be on the road the majority of the year and paid by the mile/hour/percentage of load, knowing that they will be strictly bound by federal regulations on drive time. Companies will begin to seek out new and unknowledgeable drivers that will work for less compensation. Driver shortage is just one of the factors contributing to the capacity crunch. The wounded economy forced the U.S. to pull back on the manufacturing of equipment. Even though the economy is now moving in a positive direction and companies are looking to replace their aged equipment, the demand for equipment is greater than the supply available. With the loss of drivers, the difficulty of recruiting and keeping drivers and the lack of available equipment, we find ourselves with more volume of product to be shipped than there is available truck capacity. This capacity crunch is raising your shipping costs. So what does all of this mean for you as the shipper? With less equipment, shippers are finding themselves paying much higher prices to secure capacity in order to move their seasonal products as needed. 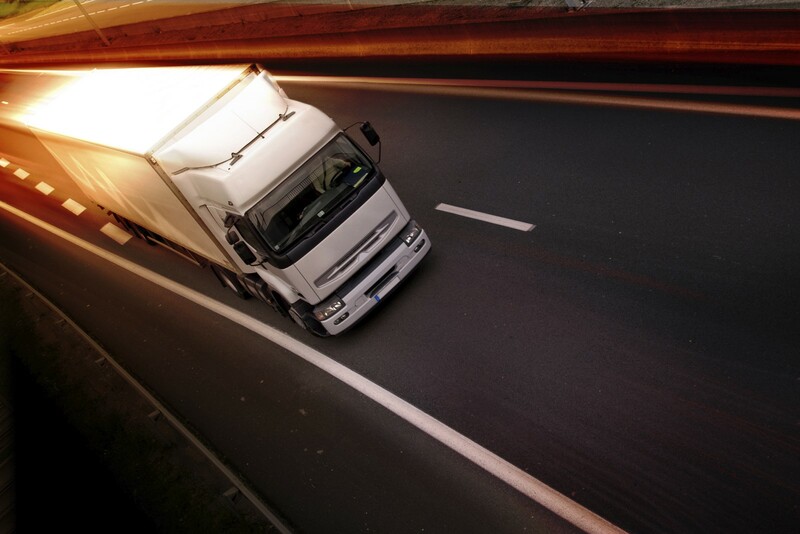 Experienced drivers that are considered in compliance with CSA are highly sought after by shippers and carriers and therefore are asking for higher wages. If these drivers join with a company, the company ultimately passes the costs on to the shippers through their rates. For recruitment, drivers are being offered bonuses, and guess who is carrying the burden of paying those bonuses? It’s passed on to the shippers again. LTL carriers are continually increasing their general rates and accessorial charges at the same time. They are also shutting down costly terminals that are not in large shipping/receiving areas, leading to longer and more costly transit times for shipments to these areas. And do not be fooled, lower diesel prices do not mean that you are getting a break on your fuel surcharge. In fact, some carriers have increased their fuel surcharge scales. With rising costs and the numerous contributing factors that will not be squelched any time soon, you need to protect your bottom line by ensuring that you are being billed for your transportation costs correctly. AMTR has a team of experienced and knowledgeable auditors that can Discover errors, Recover overcharged monies and Educate your company through our findings.